New album released with a piece of mine -- listen! Well, even though I've stepped away from composing, I still have a few irons left in the fire. Here's the latest! This is my penultimate piece -- "Four Hypnoses (after Skip James)" for Duo Tandem (London/Chicago). They asked me to write a piece that responds to the music of Delta Blues legend Skip James, and you'll hear why if you listen to the full album. This is slightly different than what I'd usually do (I usually did? ), but I definitely found the challenge inspiring. 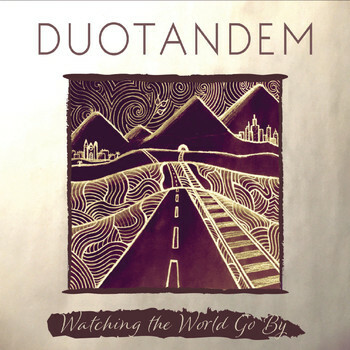 It's available on all of the major streaming services, and you can hear the full album for free at this link: http://duotandem.com/newalbum/ The final four tracks on the album are mine. Thanks in advance for listening! Harakiried composer reincarnated as a nonprofit development guy. Re: New album released with a piece of mine -- listen! Quite intriguing. Thanks for sharing! Good work, Garrett! Very enjoyable.